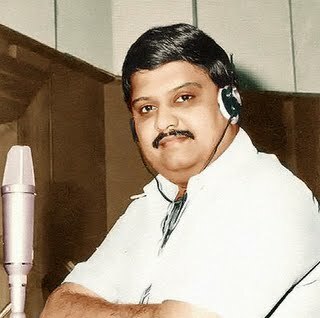 Sripathi Panditaradhyula Balasubrahmanyam (born 4 June 1946) is a multilingual Indian Playback Singer,Actor,Music Director,Voice Actor and Film Producer. made his debut as a playback singer in the Telegu Film 'Sri Sri Maryada Ramanna'(1966), a film scored by his mentor, S P Kodandapani. He holds the record of having recorded the most number of songs for any male playback singer. In 1976 , he recorded up to 23 songs, including 15 duets with P. Susheela in a single day. 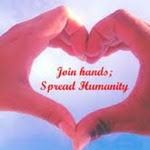 For Ram Laxman, he recorded six songs in 4 hours in Mumbai. Between 3 recording theatres in Mumbai, he sang 17 songs in a day for Anand-Milind. (1)SP.B has won the "National Film Award for Best Male Playback Singer" 6 times for 4 different languages. 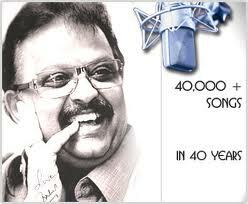 SP.B has sung over 40,000 songs in 15 Indian languages with a career spanning over 4 decades. Bikini,the world's "smallest bathing suit"
ராகு கால நேரத்தை ஞாபகம் வைத்துக்கொள்வது எப்படி?